A certification is often confused with a certificate, which is often promoted as certification. 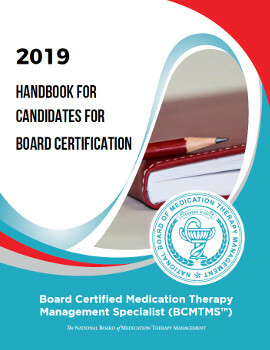 A major key difference is that unlike a certificate program after candidates pass the NBMTM board certification exam, they will be awarded a professional designation that will be recognized and used to highlight their certified status. Certificate vs. Certification: What’s the Difference? According to the Institute for Credentialing Excellence (ICE), certificate programs and certification programs are designed to meet different needs. Although the terms sound similar, they are not interchangeable. The following table from their website lists the main differences between the two programs. 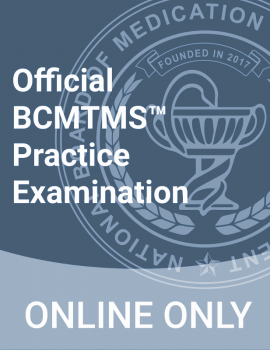 The BCMTMS™ credential is a Certification Program as outlined in the right column in the table below.